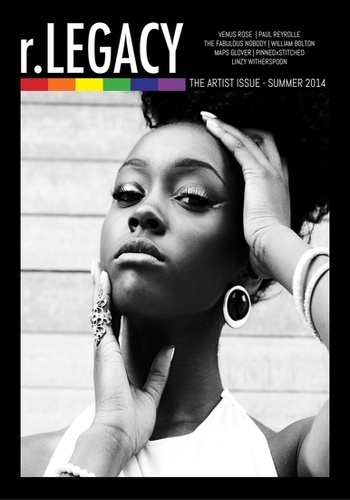 r.LEGACY is a print and digital lifestyle magazine for millennials. In acknowledging that mainstream and traditional media outlets often overlook stories that lack the mass appeal needed to increase revenue, we aim to fill the gap by providing today's generation with stories that impact their lives. 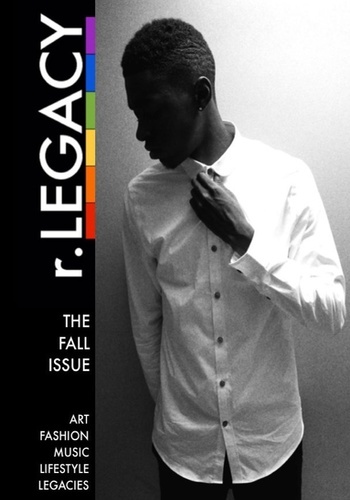 Ultimately, r.LEGACY is a platform for the stories of today's generation to be heard, showing that we all have a legacy.